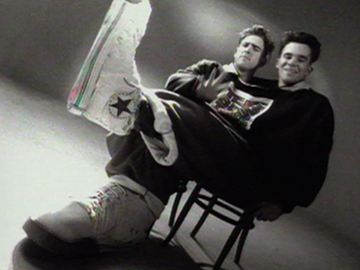 "E tu stand proud, kia kaha say it loud", Dean Hapeta's lyrics typify the socio-political messages in NZ's early rap music. 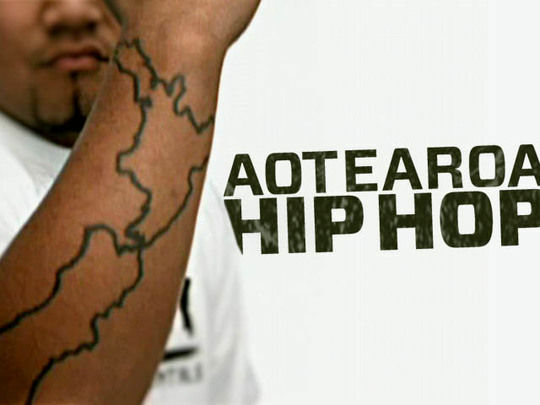 The four elements of hip hop: breakdancing, graffiti, DJ-ing and rap are examined through interviews with key players in the hip hop scene (including King Kapisi, Che Fu, Upper Hutt Posse). 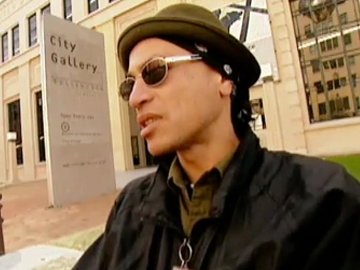 A recurring theme in the Sima Urale-directed documentary is that local hip hop artists are less interested in the "girls, booze and bling" school of hip hop, and more interested in using their art to make a political statement. 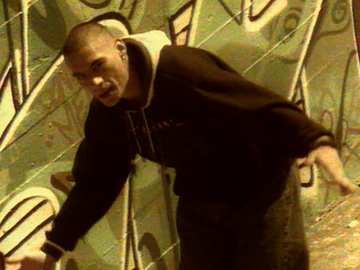 Shot in sepia tones with barely a level camera angle on offer, the video for 3 The Hard Way’s single has classic hip hop video written all over it. A cruise around Auckland in the back of a convertible culminates in a guest verse from Bobbylon of Hallelujah Picassos. Back at home, a rugby-loving audience assembles for the song’s second half. 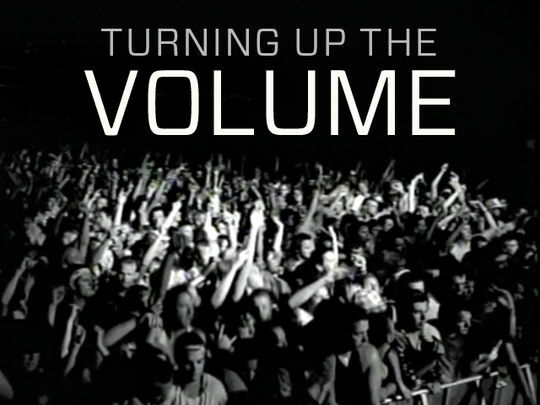 The unforgettable hook is inspired by 10cc hit 'Dreadlock Holiday', which proved lucrative for the English band when there were issues around clearing the rights. 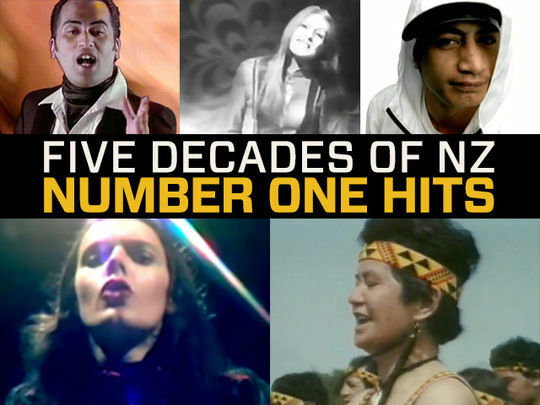 This was one of the earliest NZ On Air-funded videos for a song that reached number one. Hip Hop-eration chronicles a mission to bust some moves, and demonstrate that ageing need not be a barrier to joy. The stars of this documentary are a group of self-deprecating, young at heart Waiheke Islanders — some in their 90s — who head to Las Vegas to compete in the World Hip Hop Championships. 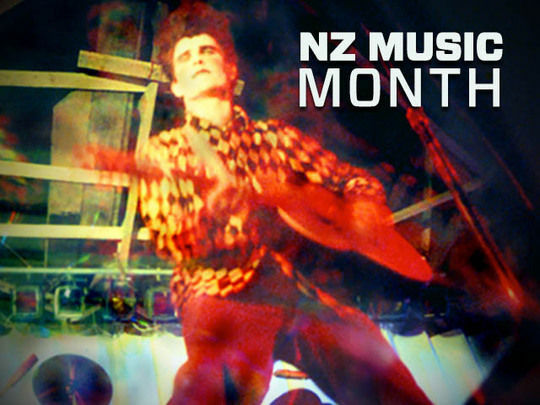 Hip Hop-eration won Moa awards for Best Documentary and Documentary Director, plus rave reviews from Metro, The Dominion Post and the Herald's Francesca Rudkin; Rudkin called the film heartwarming:"full of laughs, colourful characters and Kiwi attitude".